The Prince that was promised. Our hope for the future. 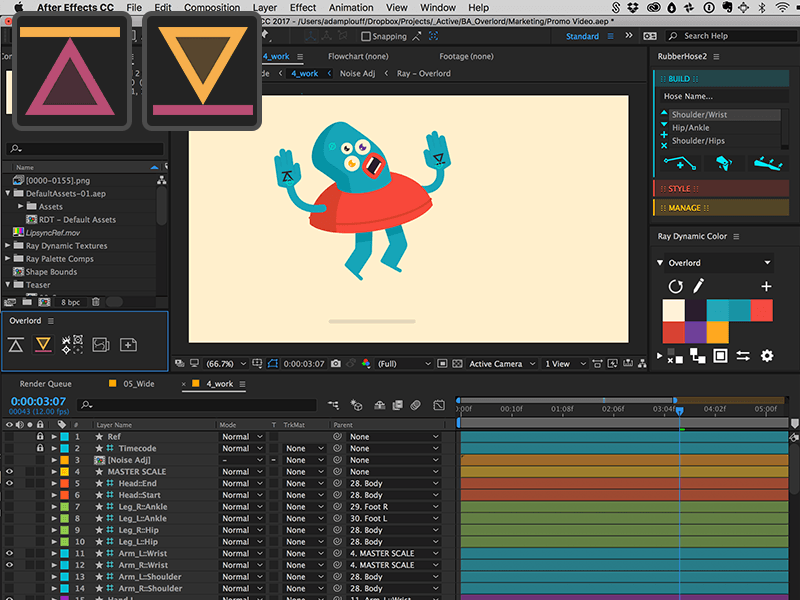 An end to blog posts about Prepping Illustrator Files for After Effects in 7 Easy Steps. Overlord is a set of two panels that, when both open, create a portal between Illustrator and After Effects. This mystical Stargate allows the transfer of shapes as you need them, while animating, without the need for file organization, importing, converting to shape layers or redrawing. This is the vector workflow you imagined when working with apps created by the same company. 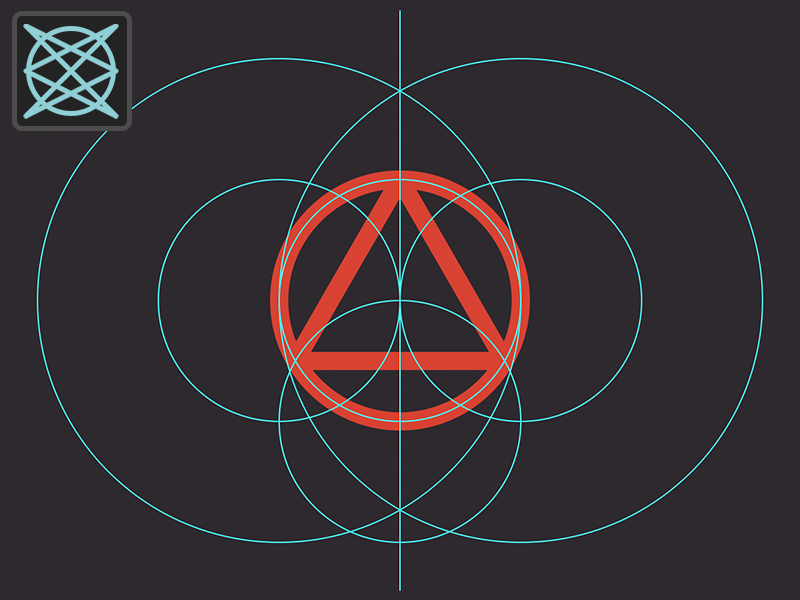 Ae shape layers may also be transferred back to Illustrator for editing with more robust drawing tools. Think of it as using Illustrator as a plugin for After Effects. Work with shapes, not files. 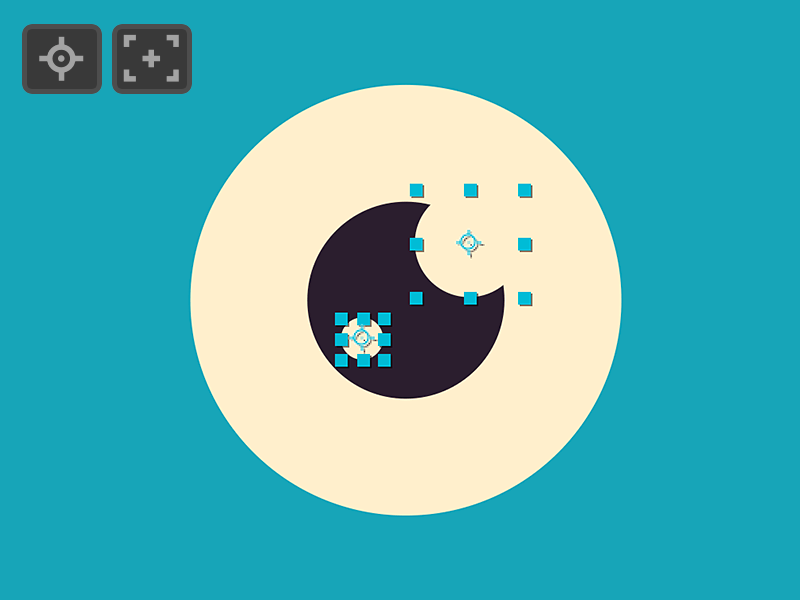 Organize them or don't, vector shapes are now animatable with a single click. 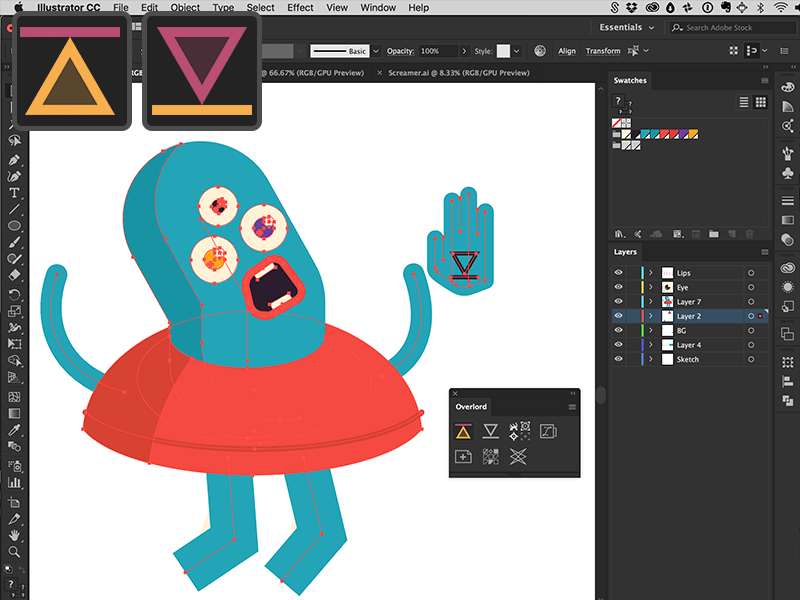 Use the Illustrator vector tools to edit shape layers instead of endless twirling. 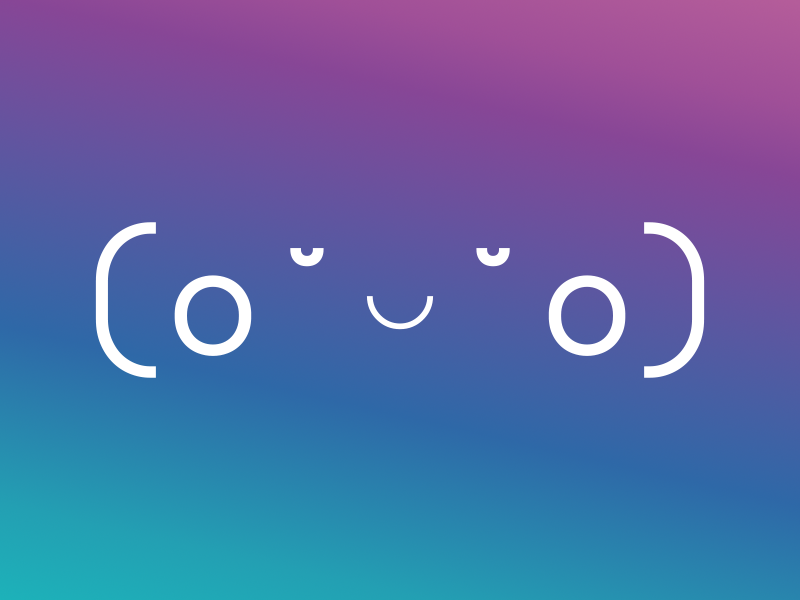 New in v1.1, gradient fills and strokes. Unavailable to the standard Ai import. 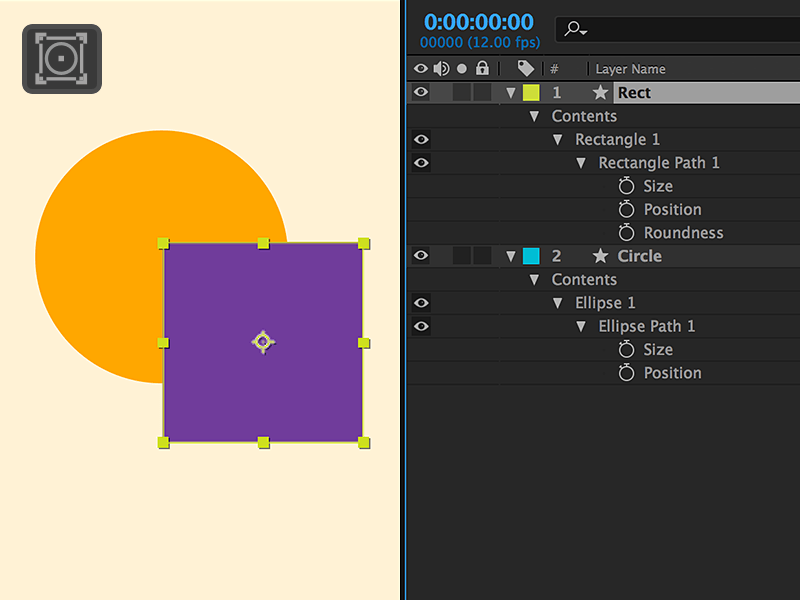 Automatically detect parametric rectangles and ellipses to allow size editing, not just path editing. Be free from a shape's internal transforms. Center anchors to object center or layer to comp center during transfer. Split shapes to separate layers when transferring and preserve object and group naming that you spent so much time on. You shouldn't have to retyping everything. Unavailable to the standard Ai import. 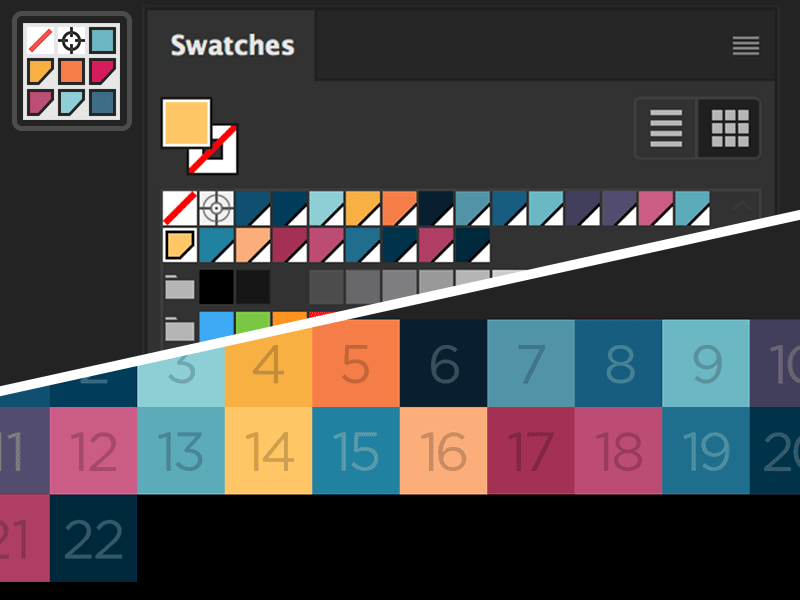 Transfer swatches as guide layers to sample from or interactive Ray palettes. Transfer baselines and proportion grids with a click. Unavailable to the standard Ai import. Online manual and everything you could ever want to know about Overlord. This is the holding place for all the ancient knowledge. Concepted, written, designed and animated by Jordan Scott for SumUX at Google. Simple shapes, bold color and unbelievable smoothness. Powerfully built using Overlord's soulmate, Ray Dynamic Color. "When building out the animation portion of this video, I didn't have to import a single Illustrator layer by solely relying on Overlord's mystical capabilities. The project was made infinitely easier by removing the middle man with Overlord." Does Overlord work with After Effects Version ___? Overlord works with all recent versions of After Effects and Illustrator starting at CC2014. The technology that allows the apps to seamlessly talk to one another was not available in earlier versions. Not right now. Maybe not ever. It's a lot easier to focus on the product without having to think about building a crippled version as well. If it doesn't fit your workflow then you'll get a full refund, no questions asked. The Braindump has everything there is to know about Overlord. Tutorial videos are ultra short so you can get to work. First download the ZXP installer from aescripts + aeplugins. This allows for quick installation of all Adobe Extensions. Launch the installer and drag Overlord.zxp into it. Done. More detailed installation instructions may be found here.